The Anderson Family and Medico International, Inc.
Jason Brader, former All-American running back, finished his career as one of the best runners in Division III history. He ranked as the 12th best ball carrier in NCAA Division III history for average yards per game in a career. Due to his athletic accomplishments, Jason was recently inducted into the Muhlenberg College athletic Hall of Fame. Following his athletic career, Jason founded FASST, LLC. (Functional Athletic Speed & Strength Training). 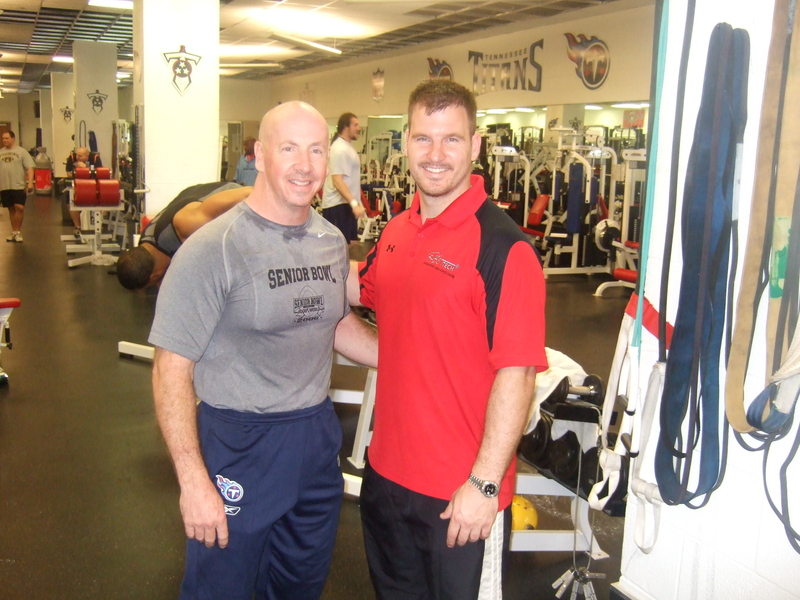 In only a short period of time, Jason, who is a certified strength and conditioning specialist, and FASST have created nationally recognized athletic enhancement training programs. These programs focus on developing functional speed and strength in athletics for youth, developing athletes, college athletes, and professionals. Along with being the founder of FASST Performance, Jason is the inventor of the FASSTTech Reaction Trainer. This patented device, United States Patent 7951045, helps athletes improve reaction speed and agility movements. Jason is also the creator of FASST Strength Coach which is proprietary software that enables coaches, athletes, and training facilities to create, monitor, and implement strength training programs wherever they have internet access. Jason is a nationally recognized leader in the strength and conditioning field and is a sought aftermotivational speaker. Jason has spoken nationally in the areas of self improvement, business, and strength & Conditioning. Professional sports contracts with the NFL, AFL, and MLB.